It's the season of joy and what's more joyful than your dog's face ready for fetch time? 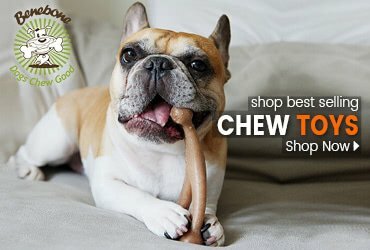 Celebrate the season with our Holiday Believe Ball, made of our durable Orbee-Tuff it's chewy and soft on dog's teeth while still able to withstand the strongest of holiday chewers. 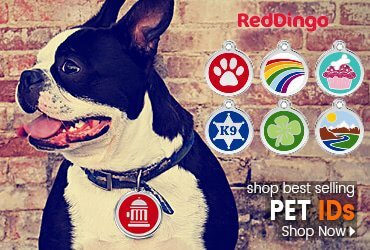 Available in 2 Sizes : 2.5" & 4"
Christmas-inspired design features a red, "believe"ful ball that's safe for your pup to chew. 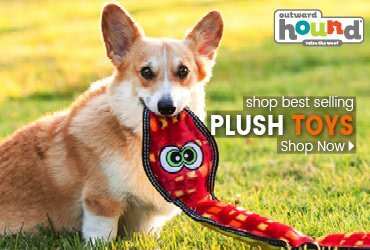 Bouncy, buoyant and ultra-durable for excellent fetch and water play! 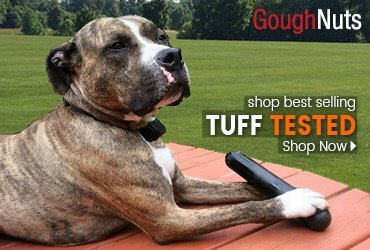 Extremely durable material stands up to your pup’s squeezes on Christmas morning and year-round. Made in the USA with non-toxic, recyclable materials and is free from latex, BPA and phthalates. Material contains a small amount of essential peppermint oil for a great minty scent. Small - 2.5" Large - 4"